Rank: #11 out of 168. Epson WorkForce Pro WF-3720 is a very popular option in the middle of the inkjet printers price range. 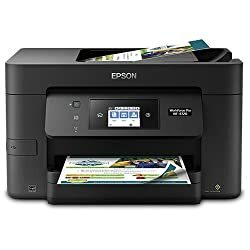 It's in the top 3 bestselling inkjet printers and has dozens of popular alternatives in the same price range, such as Brother MFC-J895DW or Canon MG6820 . 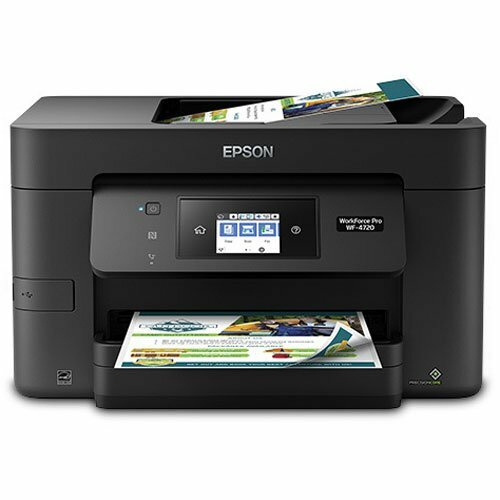 Epson WorkForce Pro WF-3720 is $11.54 less expensive than an average inkjet printer ($169).